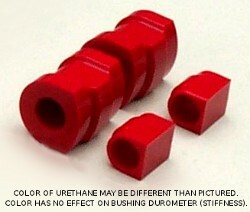 Replacement bushings for UUC E30 3-series (1984-1991) 3-series and M3 swaybars. Will fit other brand aftermarket swaybars of the same size. IMPORTANT: UUC has offers two different sizes of front and rear bars, 22mm or 27mm front, and 19mm or 23.8mm rear diameter. 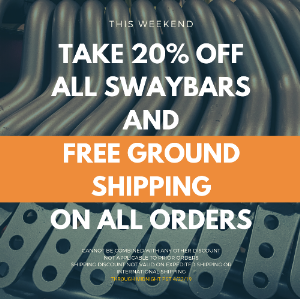 Please make sure you are ordering the correct size for your bars.